Yesterday was my turn to host playdate. There are really only two requirements for a successful play date in my opinion – 1. fun friends who don’t mind if your house is a wreck and 2. wine (and lots of it)! Babies and food are optional but definitely a bonus. I wanted to serve a light snack that was easy to toss together and I could prep well in advance. And since we like to keep things pretty simple I thought a Pineapple Cheese Ball would be perfect! Only four ingredients, very little prep time and I could tackle it the day before so all I had to do was pull it out of the fridge and add some crackers. Oh, and I should mention that it’s absolutely delicious too (so don’t wait until the holiday season to make this)! Did I mention it’s only FOUR ingredients? 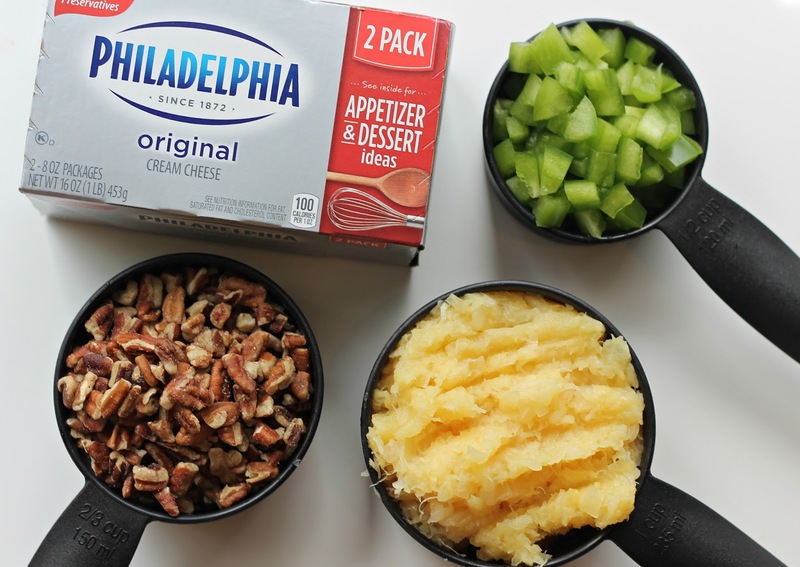 And if you don’t like pecans, you can omit them and serve this as a dip instead! 1. Combine the cream cheese, pineapple and peppers. Mix well. Form the mixture into a ball and cover with cling wrap. Chill it for several hours (or overnight). 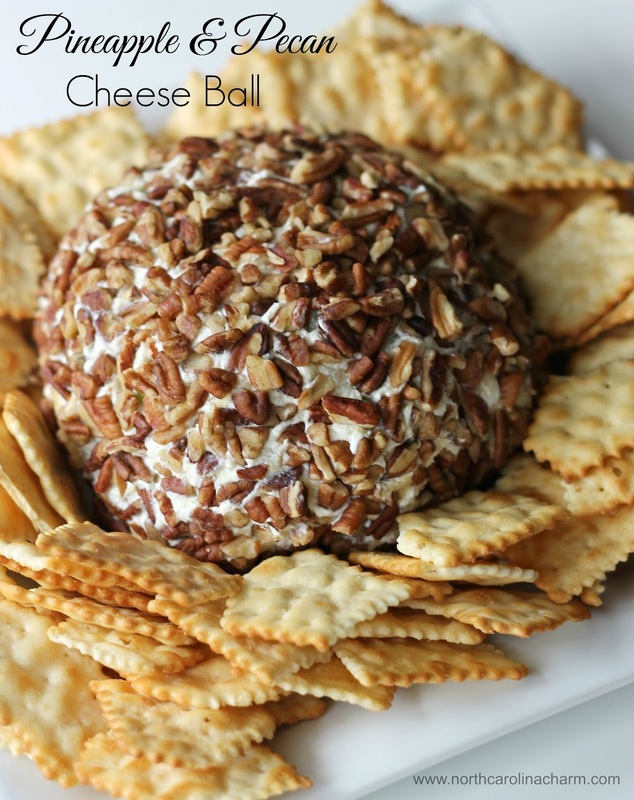 After it is chilled, roll the cheese ball over chopped pecans. 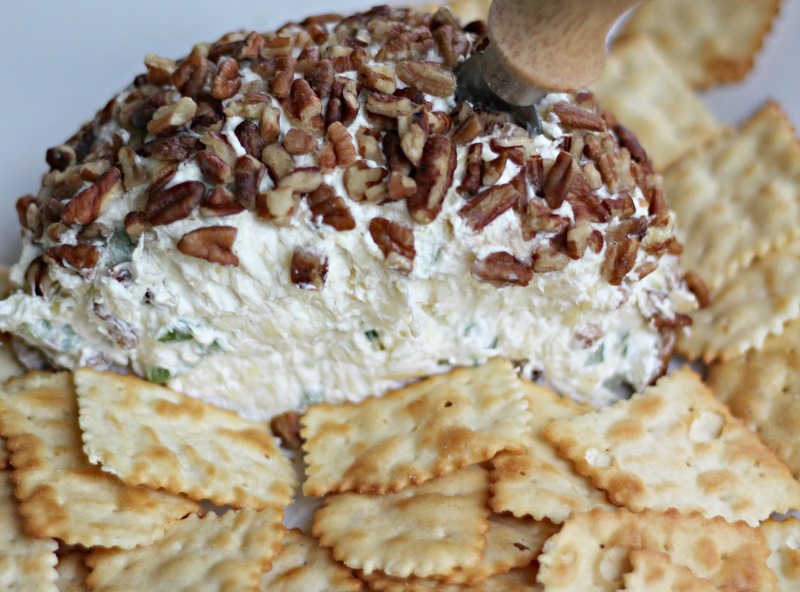 Gently pat the pecans all over the cheese ball so it is entirely covered. Serve with crackers. Yields one large cheese ball or two small cheese balls. I would be remiss not to include a few pictures from playdate too. I know you were all hoping for some, right? The sweetest little hostess, Caroline made sure to keep the wine and syrup flowing for guests. We were 0/6 on getting everyone to look at the camera. During tummy time Caroline tries to roll Thomas to his back to help a brother out! The aftermath of a fun playdate! Not pictured: the toddler self-serve snack station including 534534586545 crushed goldfish and animal crackers all over the floor. Success! I love Caroline on the couch with her legs crossed! Too cute! Yum–I've never met a cheeseball I didn't like! Sounds like the perfect playdate! 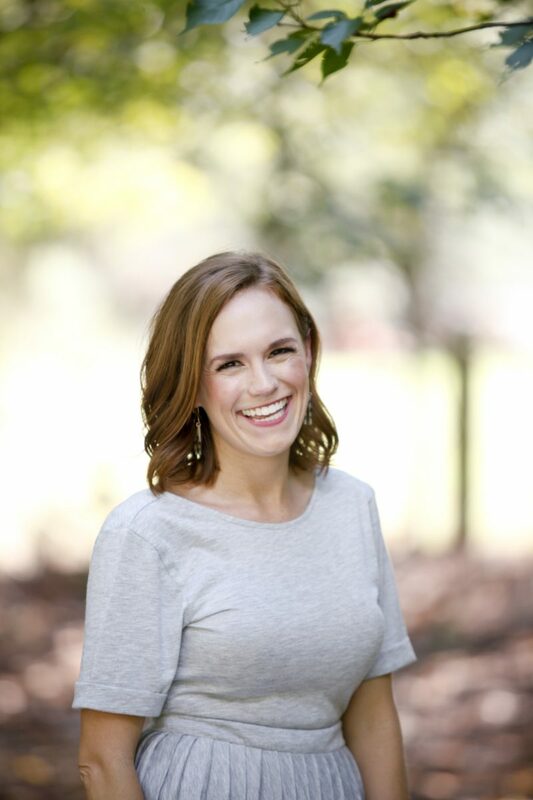 Congratulations on your growing family! Sending lots of good thoughts your way!! I do something very similar but put green onions and onion salt too.